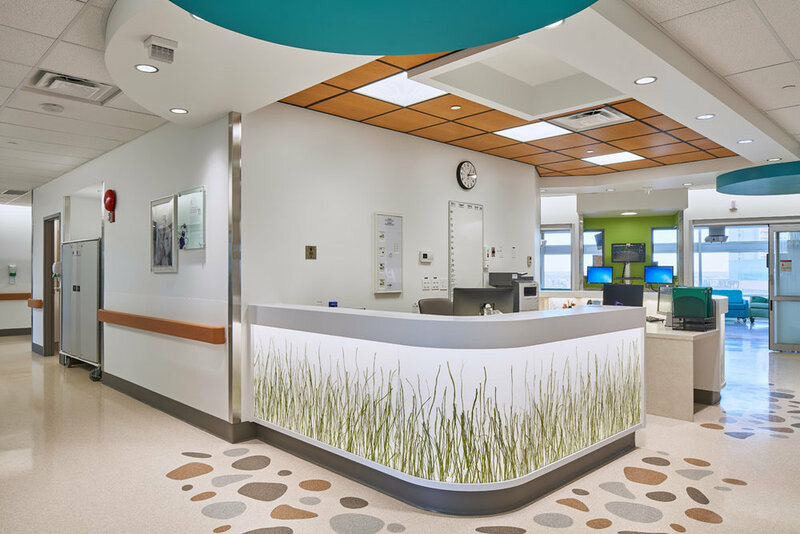 Stollery Children’s Hospital, Phase 1 - Pediatric Cardiac Intensive Care Unit (PCICU), Edmonton — HFKS Architects Inc. 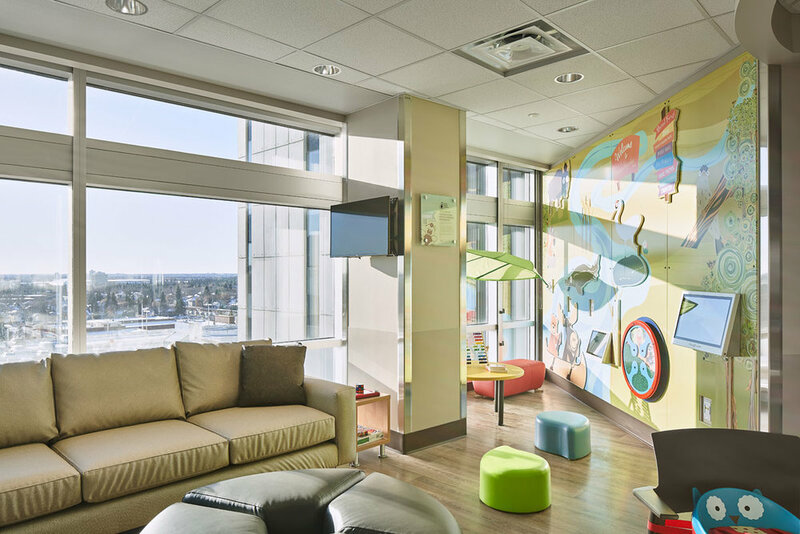 The Stollery Children’s Hospital Pediatric Critical Care Redevelopment (SCHPCCR) is comprised of multi-phased project. 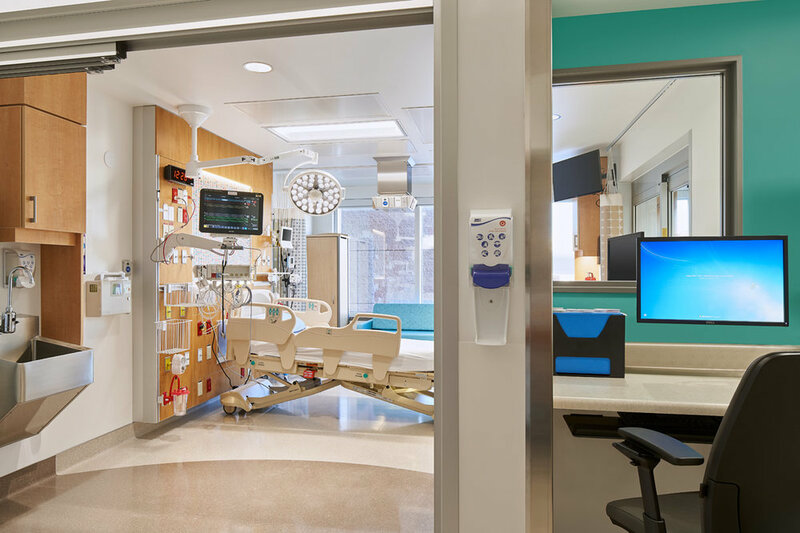 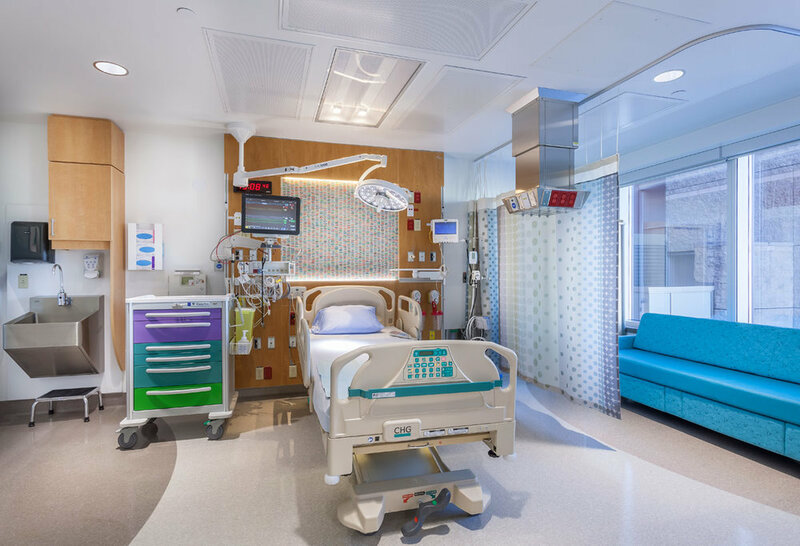 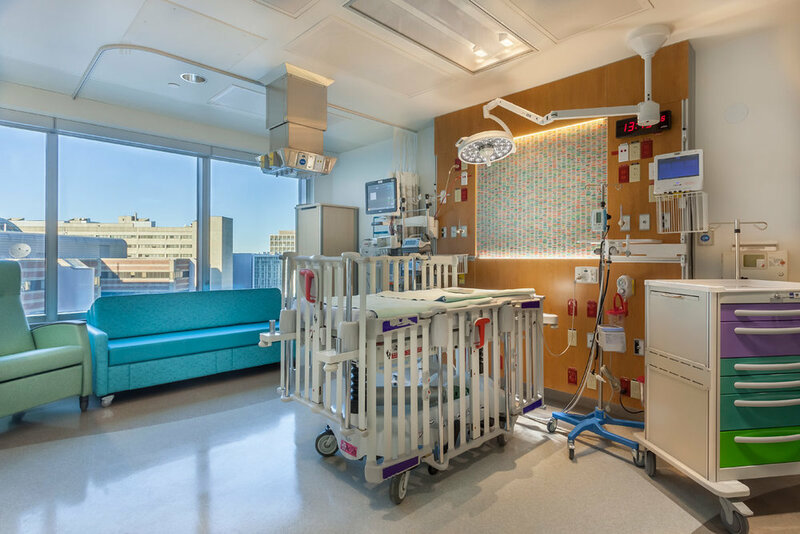 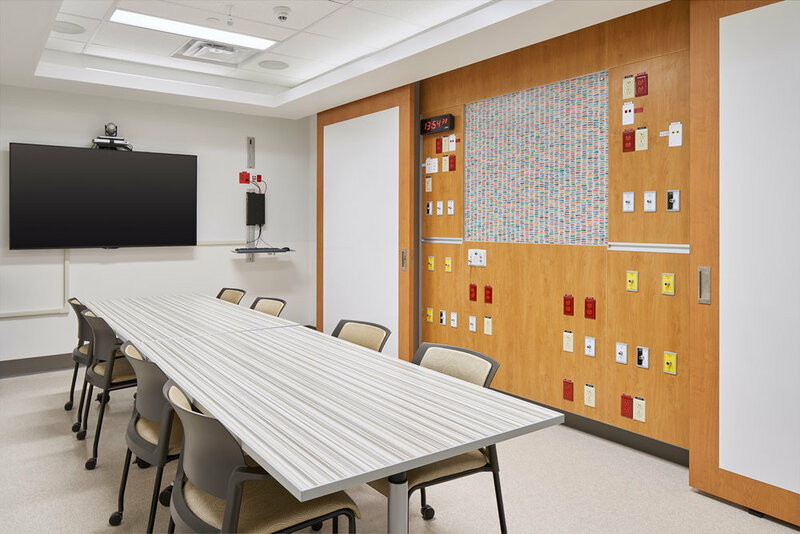 Completed and turned over October 2017, Phase 1 includes the development of a 16-bed (with 25-bed future capacity) Pediatric Cardiac Intensive Care Unit (PCICU) on Level 6 of the Mazankowski Albert Heart Institute (MAHI). 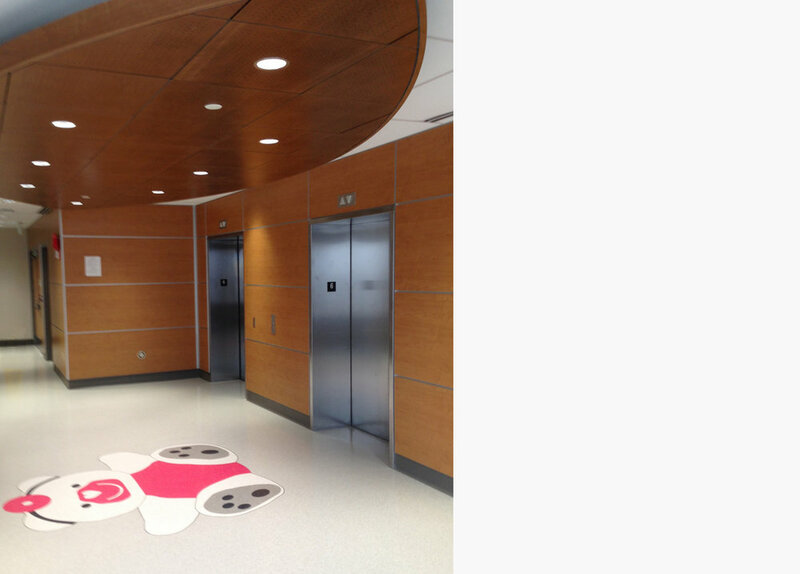 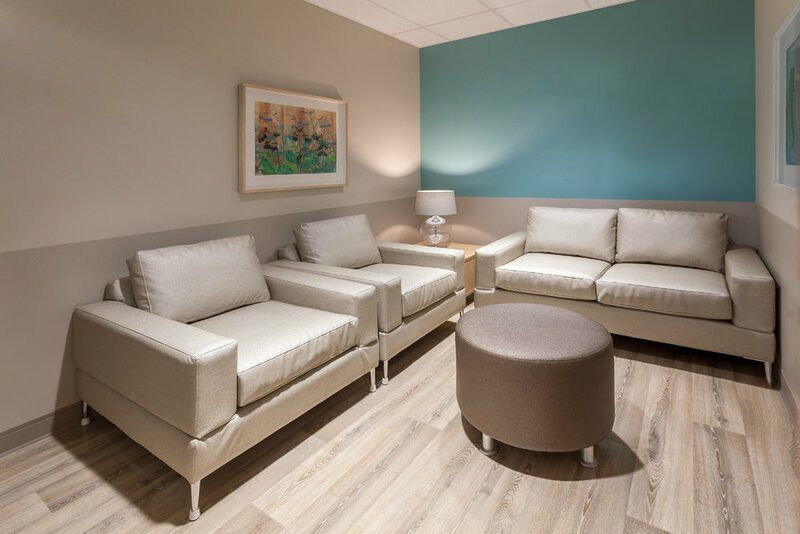 This was a shelled floor of 1,252 m2 plus interstitial in MAHI which provided a key start for the Stollery.